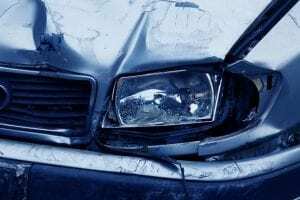 Rochester, NY (April 4, 2019) – According to police, a car accident with injuries occurred on Thursday afternoon, April 4th, that resulted in at least minor injuries. Police responded to the area of North Goodman Street and East Avenue at approximately 1:23 p.m. to evaluate the incident, which is presently assumed to have involved no more than two cars at this time. Emergency medical crews were promptly dispatched along with police to the crash site in both the north and southbound lanes of North Goodman Street to evaluate the damages and render aid to any victims. According to police, at least one person had been hurt in the collision; however, the extent of the victims’ injuries is unknown. Police have not provided any information concerning the number of people involved in the crash, as no further details have been released. A thorough investigation into the events that led to this incident is currently being conducted.